The Red Hill Elementary School collected 1,272 pounds of food for this yearâs Stock the Pantry Food Drive. 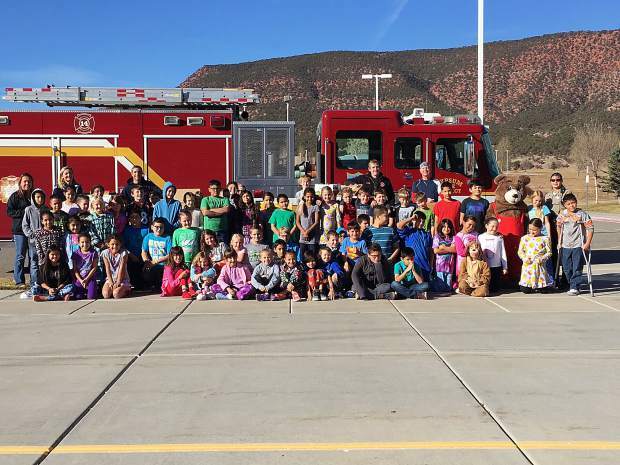 This was the third highest collection at an Eagle County school this year. Great work. Thank you for your help to fight hunger and putting smiles on faces this holiday season.